Iligan City, known as the City of Majestic Waterfalls is a sleeping giant of real estate that is just waiting for its time to rise again. Iligan City houses 26 known waterfalls and 8 industrial plants and 6,468 Business Establishments (as of 2015). And it has been increasing in number and getting better even after the National Steel Corporation and the recent issue with the Marawi Seige. Iligan City is surrounded by mountains and is generally mountainous. The total population is just occupying 10-20% of the total land area of the city. 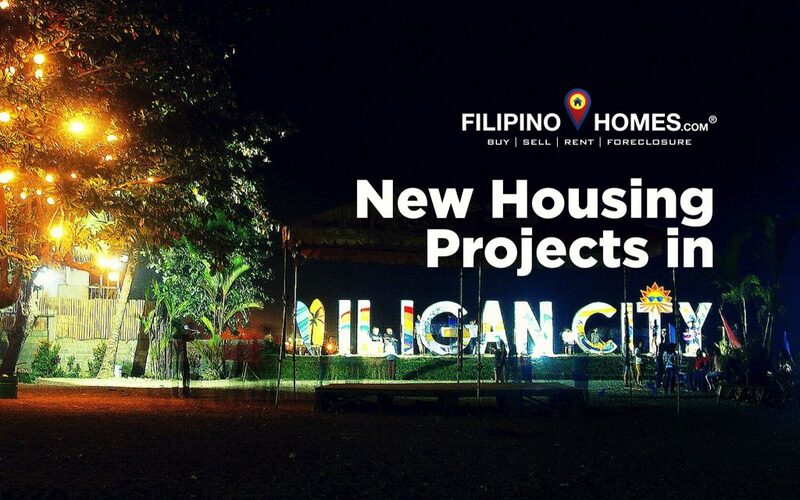 Iligan City has been classified as a highly urbanized city since 1983 and has been classified as first class A income. Johndorf Venture Corporation is one of the homegrown real estate developers in the city. 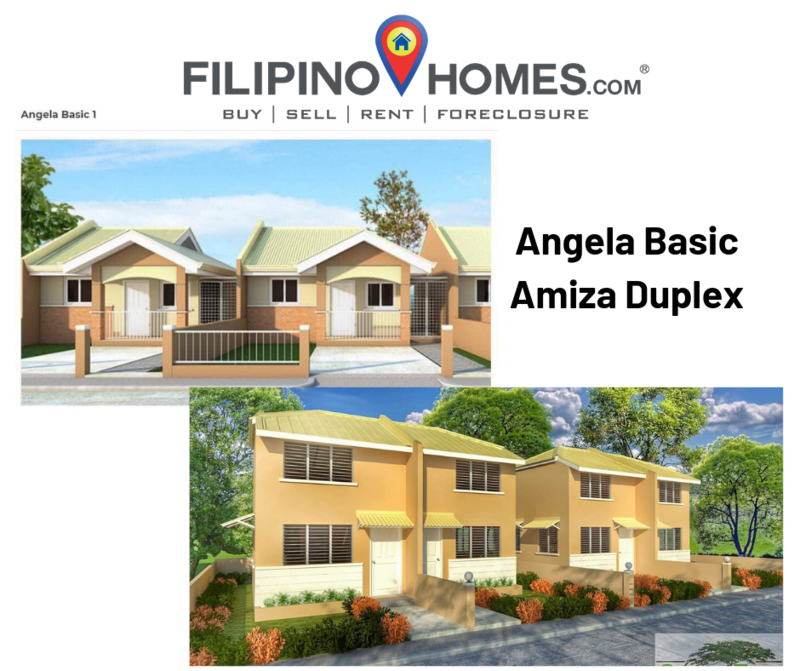 And we are proud to announce that they have a newly announced project for Iligan City. 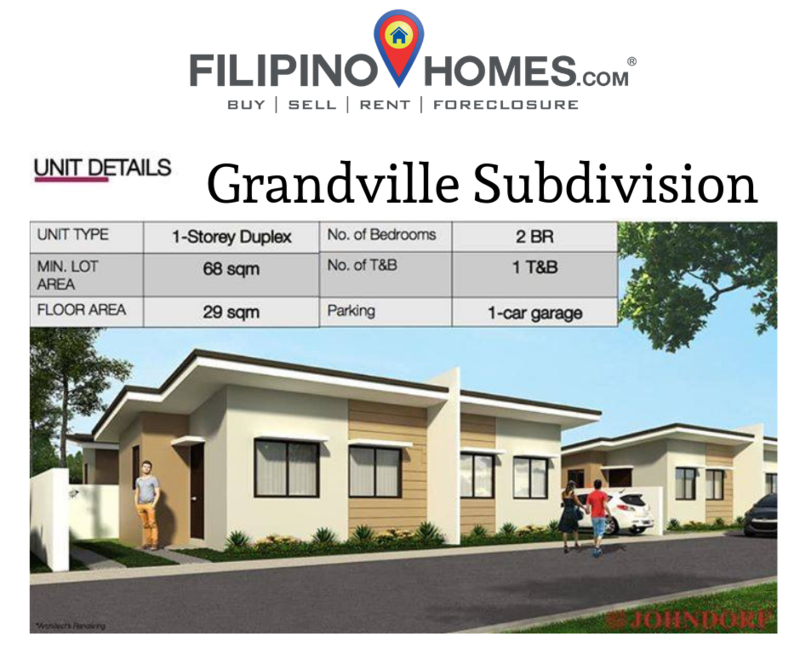 Grandville subdivision is a socialized housing project is coming soon in Baranggay Dalipuga, Iligan City. Located just a few minutes away from the major plants and industries in the City. Located just along the National Highway, very accessible and convenient to all future homeowners. Greeneast Village is a soon to rise subdivision in Puga-an, Iligan City. Located just a few meters away from the main C3 diversion road in Iligan City. It is a project by Landreal Development Corp. They are now accepting a letter of intent to buy at their Cagayan de Oro office. The project is loanable through National Home Mortgage Financing Corporation (NHMFC). Learn more about NHMFC. 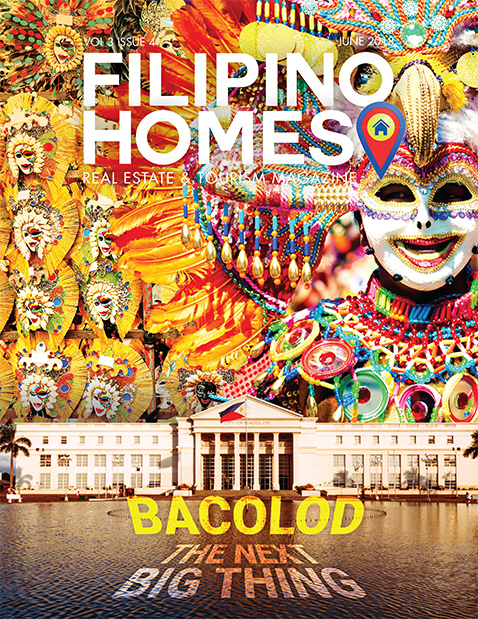 To learn more about the project, feel free to contact me or any FILIPINO HOMES Real Estate Agent or Broker near you.